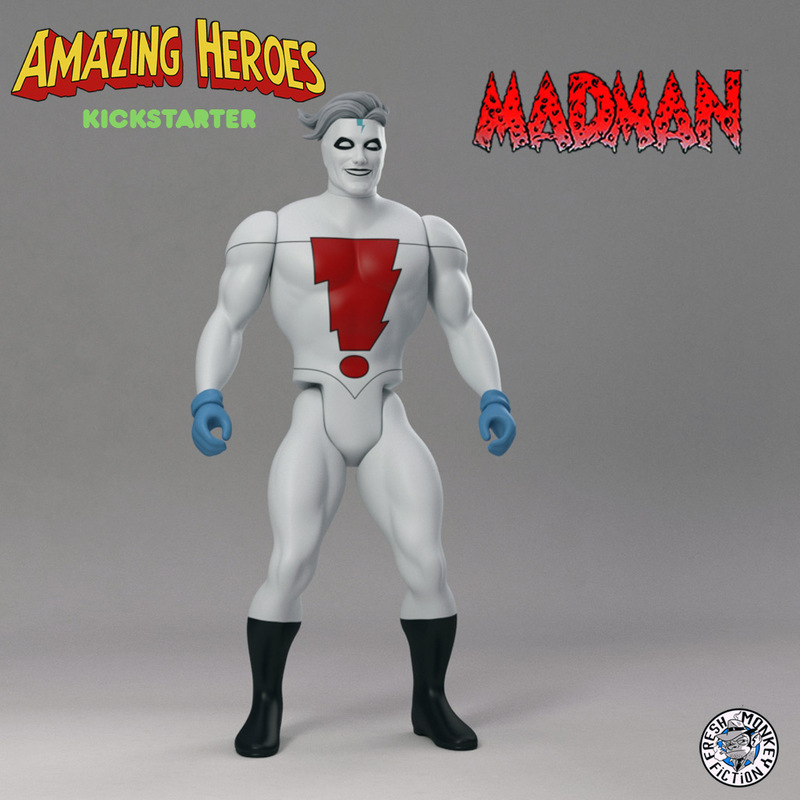 Action Figure Insider » MIKE ALLRED’S MADMAN ACTION FIGURE NOW AVAILABLE ON THE AMAZING HEROES ACTION FIGURE WAVE 1.5 KICKSTARTER. 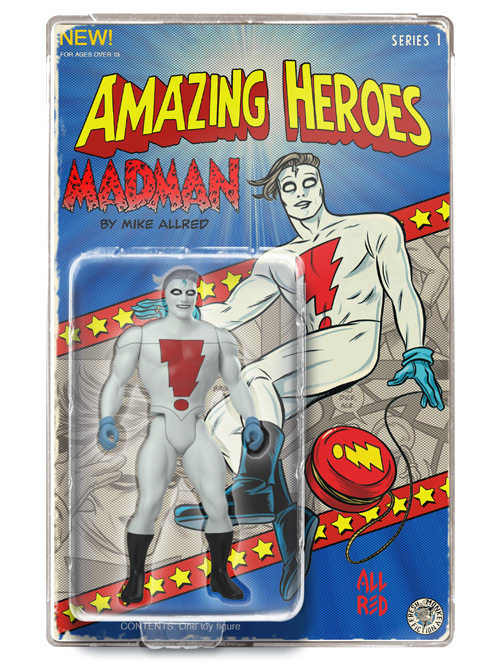 MIKE ALLRED’S MADMAN ACTION FIGURE NOW AVAILABLE ON THE AMAZING HEROES ACTION FIGURE WAVE 1.5 KICKSTARTER. Mike Allred’s Madman figure has been unlocked early in celebration of the new comic book release. Los Angeles, CA (November 25, 2014)—To celebrate the November 26th release of Michael Allred’s Madman In Your Face 3D Special, the Amazing Heroes Wave 1.5 Kickstarter by Fresh Monkey Fiction has now unlocked the exclusive Madman 4.5” action figure for a $25 pledge. Also available is a limited number of 25 signed Artist Edition figures, with exclusive Madman card art by Allred, which goes for a $65 pledge. Also being offered for pledging is a set of four exclusive vinyl Madman Exclamation Bolt stickers. For a pledge of $15, offered are a 6” red bolt, and three 3” stickers in yellow, mauve, and red with a black outline. Made of industrial and resistant vinyl, the Madman stickers are suitable for car windshields and outdoor use. 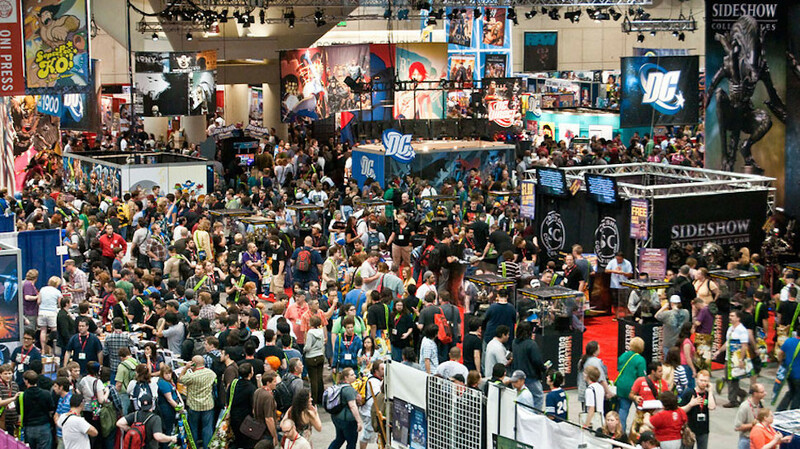 The Amazing Heroes Wave 1.5 Kickstarter campaign runs until December 21, 2014. The Madman In Your Face 3D Special, with 3D conversion by Christian LeBlanc and contributions from several more creators, will be at comic shops everywhere on November 26th. The Amazing Heroes Wave 1.5 Kickstarter is now available on Kickstarter and goes though Dec 21st with a goal of $15,000.00. cool to see madman in plastic for think he was one of those characters that the first attempt was done by the company known as shocker toys.